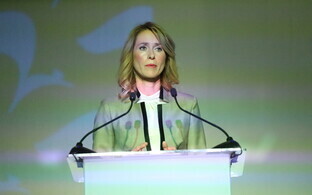 The Reform Party reported a deficit of €1,019,286. for its 2017 fiscal year as well as a net asset deficit of €737,890, ERR's Estonian news reported on Monday. This prompted a revision of its 2017 finances, which beyond criticizing the party's previous chairman and secretary-general's work also pointed to a deal with a public relations agency for services rendered the nature of which isn't quite clear. The contract with Agenda PR, a public relations consulting company run by Helin Vaher and Rasmus Kagge, both employees of the Government Office in the days of the last Reform Party administration under Prime Minister Taavi Rõivas that fell in late 2016, apparently doesn't specify to a sufficient extent what exactly the services were Agenda PR got paid for. 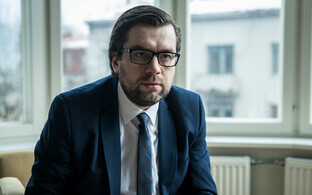 According to earlier reports by news portal Delfi.ee, Agenda PR's job was to shape the public image of previous Reform Party chairman, Hanno Pevkur. 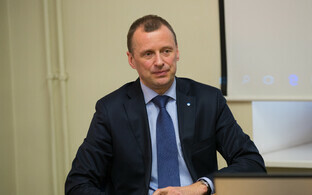 According to ERR's Estonian news, both Pevkur and his then-secretary general, Tõnis Kõiv, rejected this as an accusation made "with malicious intent". Asked by ERR what the nature of the services was the contract was about, Agenda PR's management said it doesn't comment on its clients. The Reform Party in the past has worked with several PR agencies, so the contract itself is nothing new. Its purpose though is less straightforward: €6,000 a month were paid to the agency, but not even the party's revision committee seems to know what exactly they were paid for. 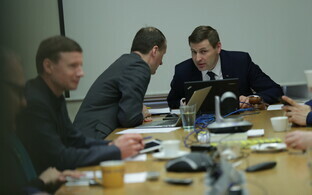 The committee looked into the matter following Delfi.ee's article and the reactions it caused: "The enquiries produced only evasive answers. 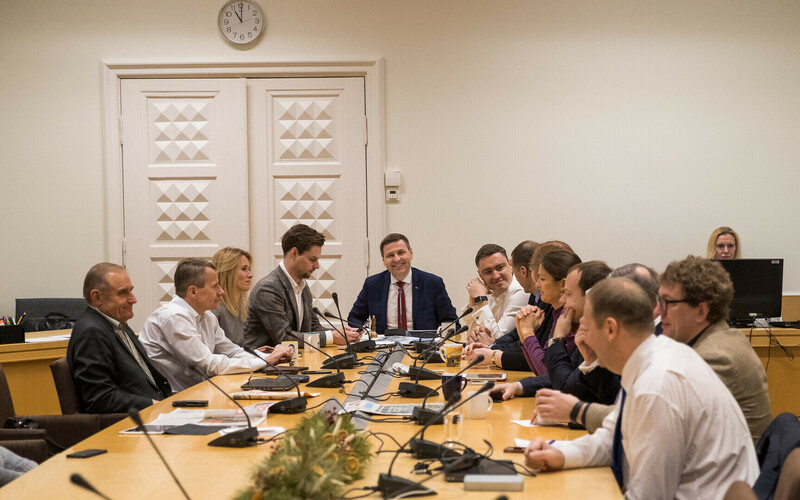 Now during the revision it turned out that the contract wasn't on file at the party's offices, but that it had left the premises along with the former secretary-general," the committee wrote, pointing to Tõnis Kõiv. 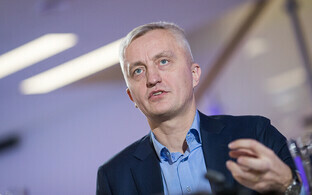 Kõiv was let go in March this year in what just weeks later turned into the political neutralization of outgoing chairman Hanno Pevkur both at the party and parliamentary level. At the time, Kõiv was accused of having mismanaged the party. As it turned out, Reform had used up its full budget for the ongoing year 2017 within just six months. 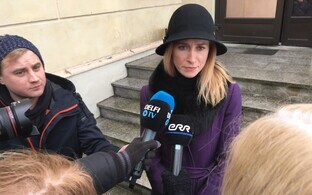 At €2.13 million, the Reform Party spent roughly a million more than the Center Party, the only comparable organization in Estonian politics, during the 2017 financial year.